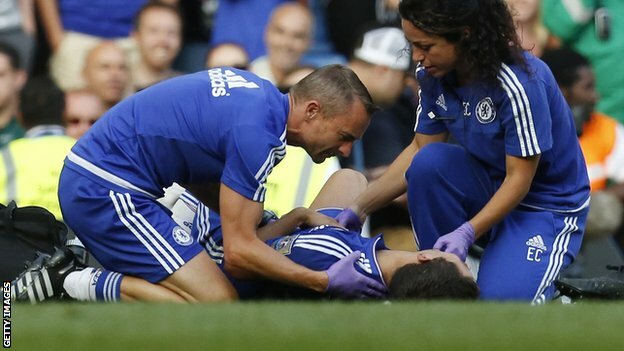 Chelsea doctor Eva Carneiro has decided to leave the club - six weeks after criticism from manager Jose Mourinho. Carneiro had her role downgraded after Mourinho said his medical staff were "naive" for treating Eden Hazard during the 2-2 draw with Swansea on 8 August. Chelsea asked Carneiro, 42, to return to work, but she has decided not to and is now considering her legal position. The Football Association is looking into a complaint that Mourinho used abusive or sexist language towards her. Chelsea say they do not comment on internal staffing matters. Heather Rabbatts, chair of the FA's Inclusion Advisory Board, expressed her "sadness and anger" at the news of Carneiro's departure.